Right now this solid phone is a little bit cheaper than usual. B&H Photo and Video likes its smartphone deals. After a deal on the Xperia X in May, this month B&H is selling a 64GB LG V20 unlocked Android phone for $400. That's $90 to $100 cheaper than what you'll find elsewhere right now. 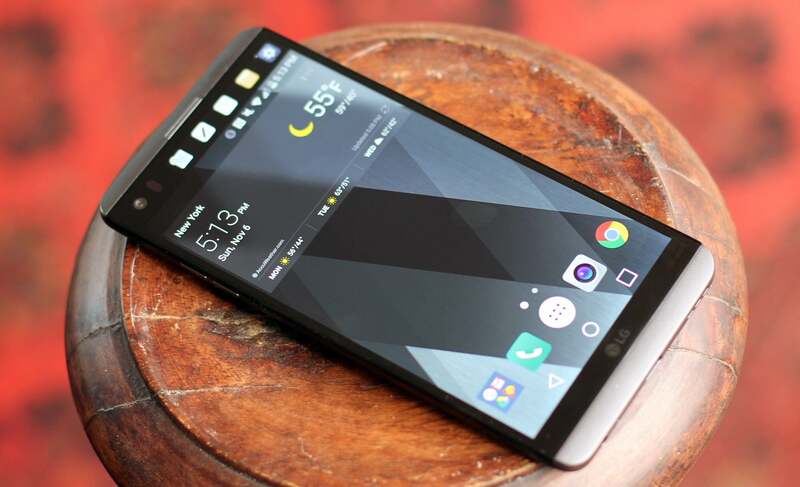 We liked the LG V20 when it came out in late 2016. The device features a 5.7-inch IPS display with 2560-by-1440 resolution. Under the hood, the V20 has a 2.15GHz Snapdragon 820 quad-core processor, 64GB onboard storage, and 4GB RAM. There's also a microSDXC slot if you need more storage. This is the US variant of the LG V20, meaning it works with both GSM and CDMA carriers. However, B&H advises you check with your CDMA carrier before buying to make sure they'll activate it. The LG V20 is also full of little oddities. There's a secondary screen at the top of the phone, for example, that acts as a quick access panel available to you even when the phone is off. It also has two very different rear cameras: one is 16 mega-pixels and the second is 8MP. The 16MP has a 75-degree filed of view and f/1.8 aperture, while the 8MP is a wide-angle lens with f/2.4 aperture and an FOV of 135 degrees.There's also a 5MP camera on the front for selfies and video chat. The phone comes with a suite of DSLR-like controls for the rear-facing cameras to really let you tinker with your photography. We did find, however, that LG's cameras had poor image stabilization features when in video mode.